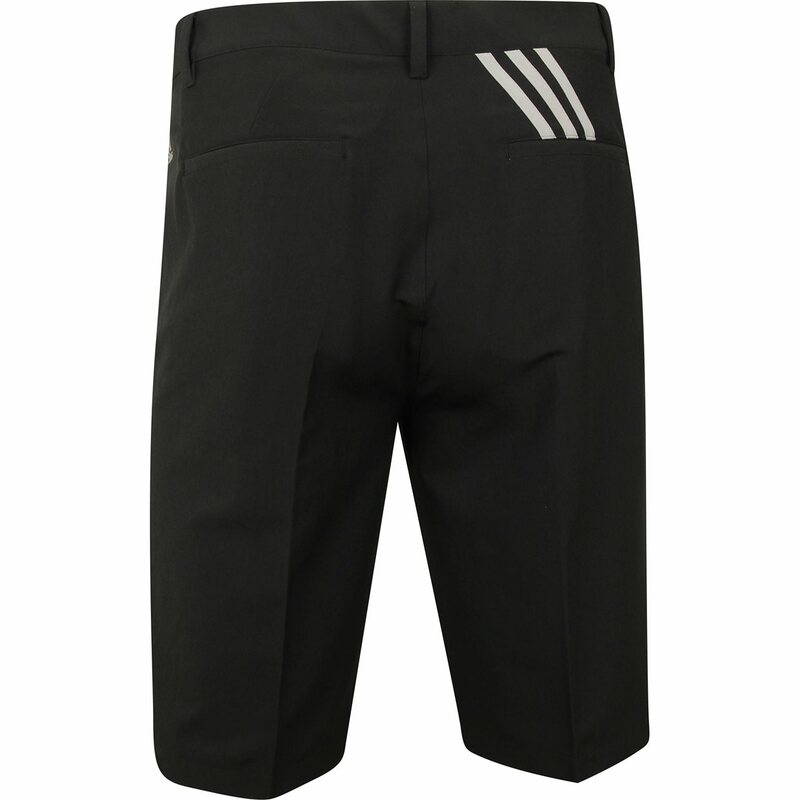 The Adidas Ultimate 365 3-Stripes shorts feature a lightweight, moisture-wicking fabric that ensures range of motion and pulls moisture away from the skin, keeping it cool and dry. 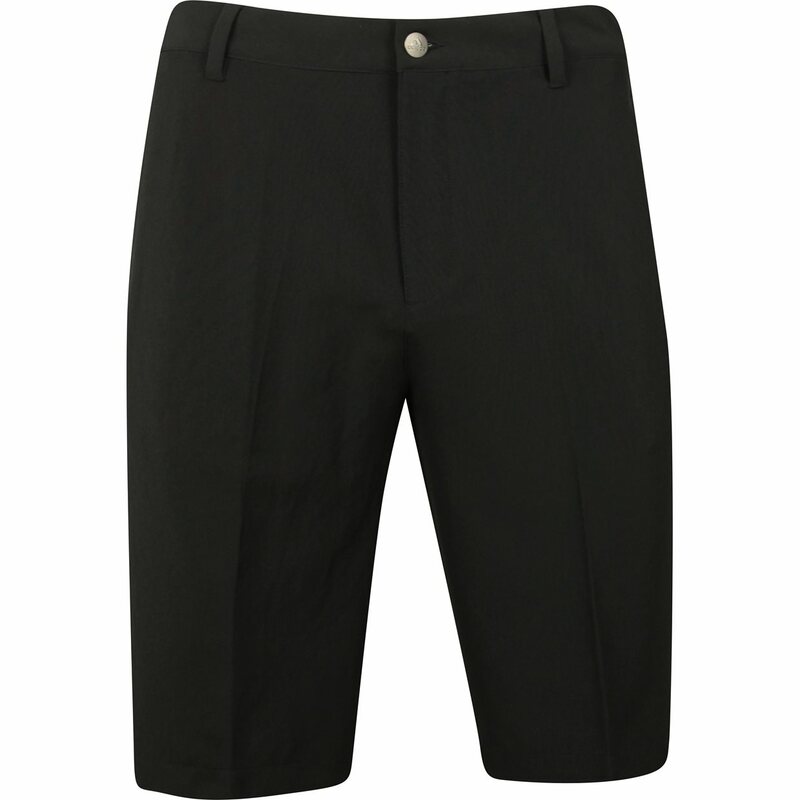 The shorts also feature a water repellent finish and UPF 50+ protection from harmful sun rays. The stretch waistband offers extra comfort and the silicone Adidas printed gripper keeps shirts tucked in. 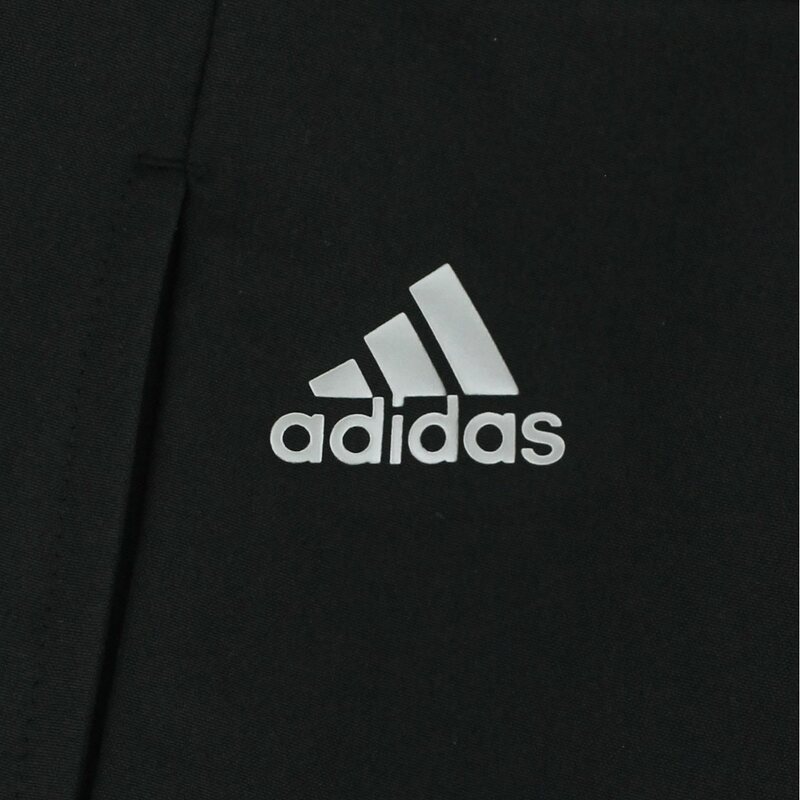 Made with a polyester and elastane blend, the Ultimate 365 3-Stripes shorts are durable, machine washable and resistant to wrinkles, shrinking and mildew. 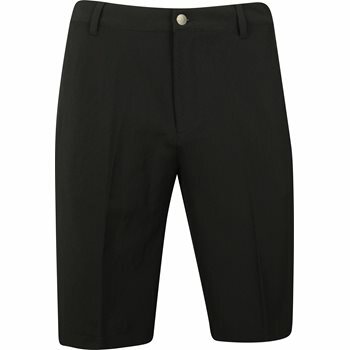 Mine were black, arrived timely, fit perfectly, good price and comfortable. The material and fit was as they said it was.